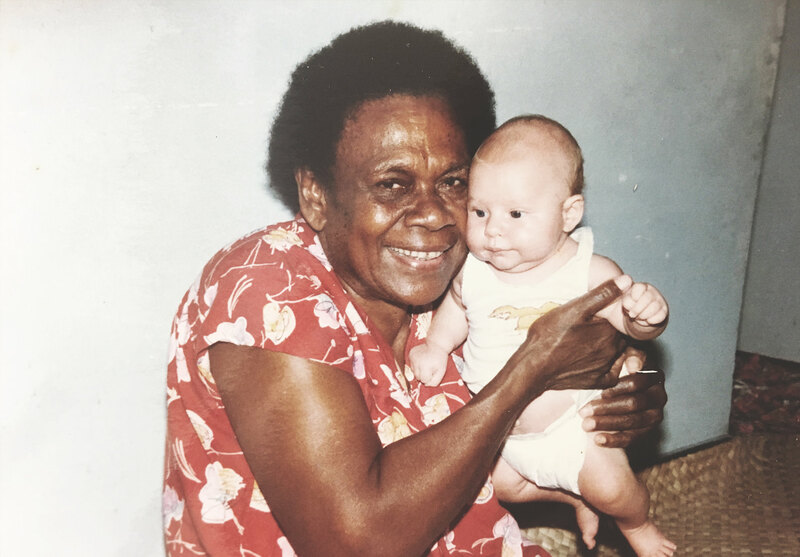 Coconuts were a part of daily life for Henry growing up in Fiji, so it was only natural he would go on to create COYO® – the World's first coconut yoghurt. 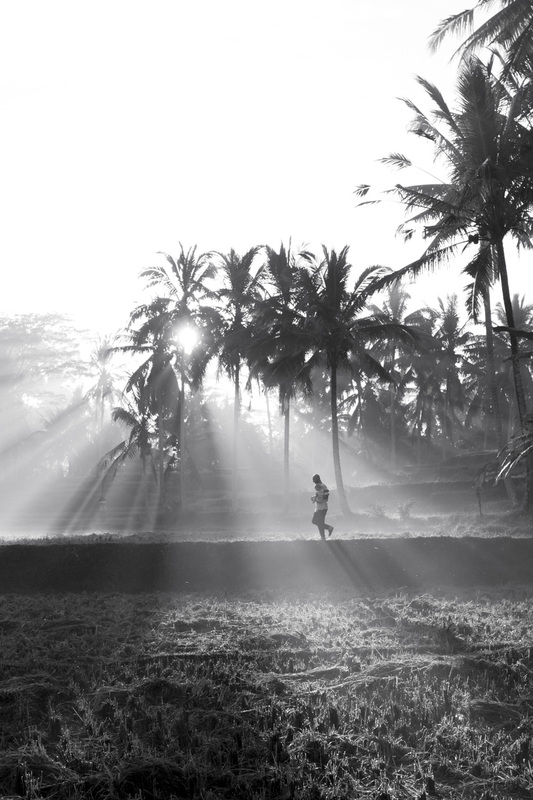 Our story begins with a young boy, happily playing in the coconut groves of an island paradise. 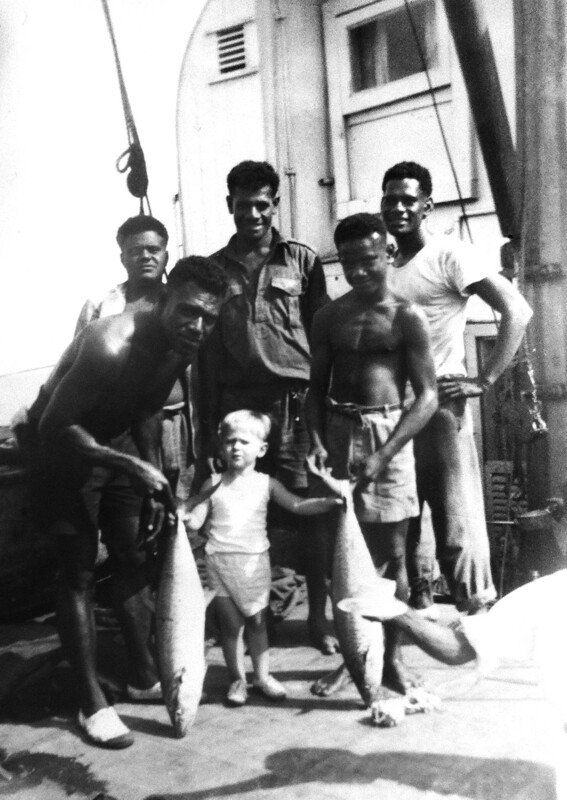 . .
COYO® founder Henry Gosling, the grandson of a shipwrecked mariner from England, was born and raised in Fiji. He grew up in Suva and spent his school holidays wandering the coconut plantations of Savu Savu, surrounded by sprouting coconut saplings. 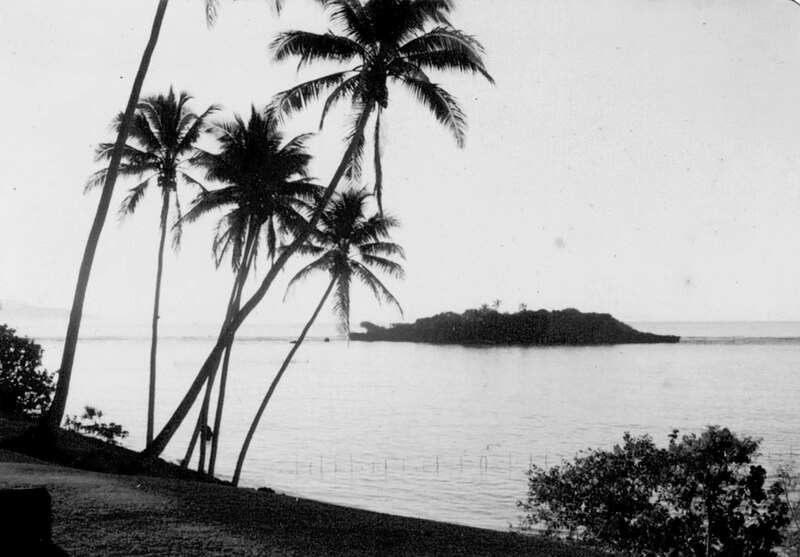 As the eldest son of six children, his job was to collect coconuts for dinner, scrape out the succulent white flesh, grate it and squeeze it into milk for the family’s evening meal — usually a coconut curry. While kids in Australia shelled peas, Henry scraped coconuts. There was an implicit understanding amongst the Fijian people that coconuts were not only delicious, but very nourishing. 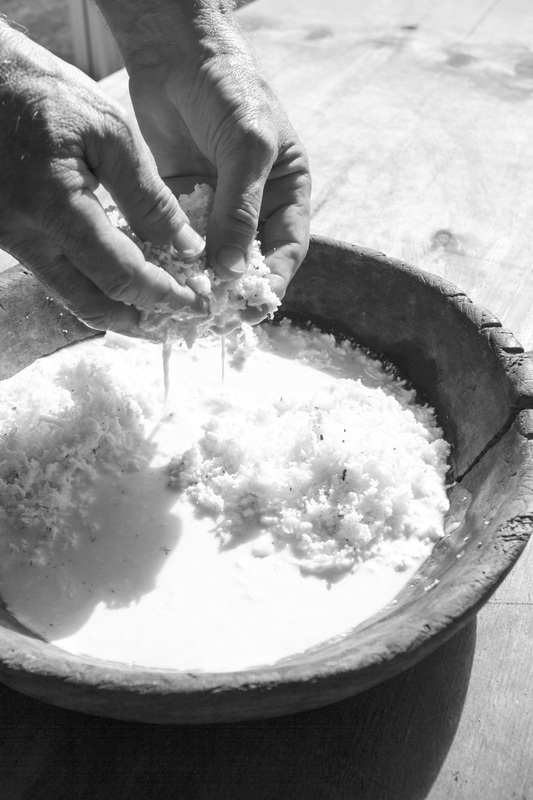 Coconut milk, water, oil and flesh had sustained them for generations, but it would take many years before the science caught up with what the Fijians already knew. In June 2009, Henry was living a semi-retired life with his wife Sandra on Australia’s Sunshine Coast, their seven children all grown up. Henry had been searching for a new way to bring the benefits of coconut to the world – something that hadn’t been done before. That’s when his lightbulb moment struck. At around 3am on a Sunday morning he sat up in bed and thought: I’m going to make yoghurt out of coconuts. He went straight to the computer, eager to find out if anyone else was making coconut yoghurt – real yoghurt containing probiotic cultures, but made from coconut milk instead of dairy – on a commercial scale. No one was. Henry’s entrepreneurial brain went into overdrive. He imagined a coconut yoghurt that was so smooth and creamy that people would fall in love with the taste first, then be impressed by its health benefits. But could it be done? Henry had no idea. He was propelled by a passion that stemmed from his idyllic childhood. He’d never made yoghurt in his life, but working with coconuts was second nature to him. It took six months of daily testing, handcrafting batch after batch, for Henry to perfect Australia’s first coconut yoghurt alternative: COYO®. Sandra was hesitant to embark on a new business venture at their stage in life. But she was also excited by the new world of dietary decadence they could offer people living with dairy, lactose and gluten intolerances. She knew first-hand how hard it could be. Sandra had developed severe asthma after having her first child and as a trained naturopath, had traced it back to an imbalance in her gut. She discovered she was allergic to gluten and intolerant to dairy, and her health improved dramatically when she ate fermented foods and probiotics to build up her gut flora. In November 2009, Sandra took a sample to her yoga class and the feedback she received was right on the mark: “Mmm, heaven in a mouthful”. Upon trialling the product, the manager of a local health food store said if they could make the product commercially, every health food store in Australia would buy it. It was that good. To clear their heads before making the final commitment, Henry and Sandra took a long walk along a Sunshine Coast beach on a blustery day. As if by magic, a wave rolled in and deposited a coconut right at their feet. Covered in barnacles it looked as though it had floated all the way from Fiji, the sign was clear. It was a green light. COYO® was about to win over the hearts and tastebuds of the world.